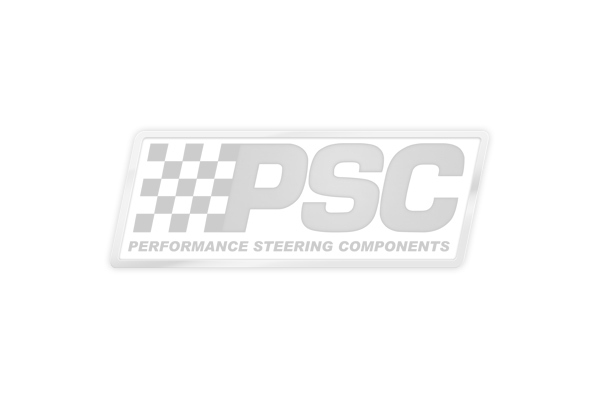 The PSC Hydraulic Cylinder Assist Steering Kit provides pure power, yet has excellent handling characteristics on the trails. Manufactured with all new parts, tested tough on the trails producing the proper valving ratios needed for todays extreme conditions. Kit includes steering gear, resevior, pump and cylinder kit along with all mounting hardware and hoses required. System requires use of fluid coolers for proper heat displacement and to keep from damaging pump.